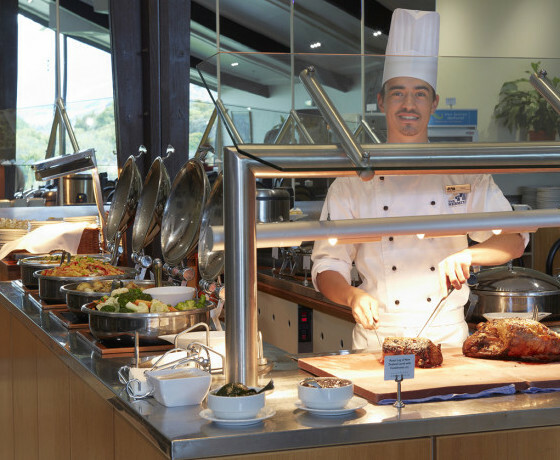 The Alpine Restaurant at The Hermitage offers sumptuous buffets for breakfast, lunch and dinner accompanied by spectacular views of Aoraki Mount Cook from every seat. 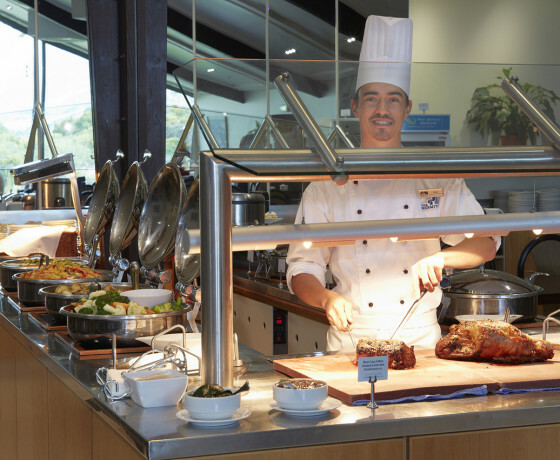 Offering sumptuous breakfast and dinner buffets accompanied with spectacular views of Aoraki Mount Cook from every seat. 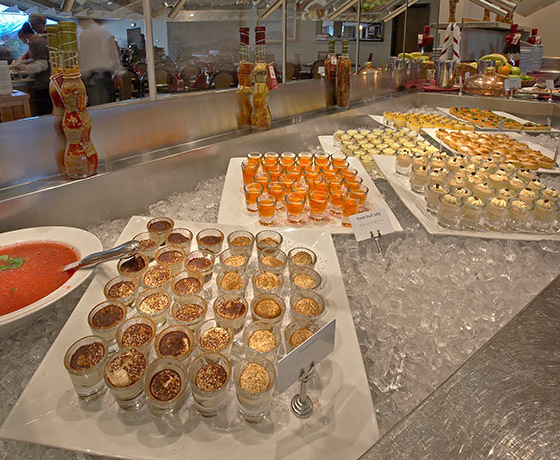 The breakfast buffet offers the choice of a full cooked or continental breakfast, with a selection of pastries, breads, cereals, fresh fruit juices, tea & coffee. 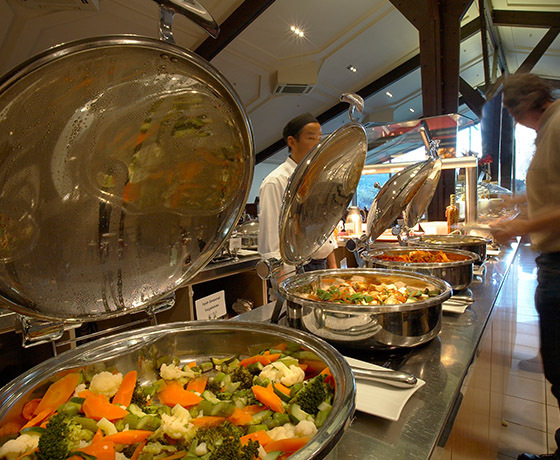 The dinner buffets offer a wide range of fare including soup, salads, seafood, hot and cold meats and desserts with tea and coffee to follow. How to find the Alpine Restaurant? 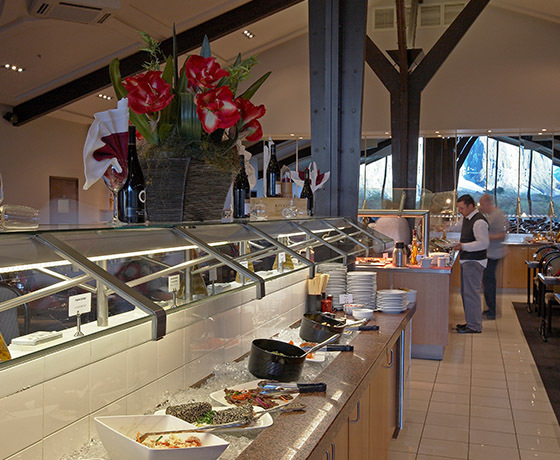 The Alpine Restaurant is located inside The Hermitage Hotel on Terrace Road, Aoraki Mount Cook Village – a spectacular 55km drive from the Lake Pukaki / State Highway 8 turn-off between Christchurch and Queenstown.